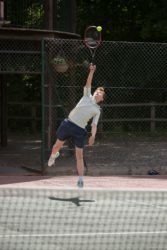 Cranleigh Preparatory School is incredibly lucky to have no fewer than four qualified coaches in the Common Room and a Headmaster who was a former Davis Cup Team coach for Kenya. 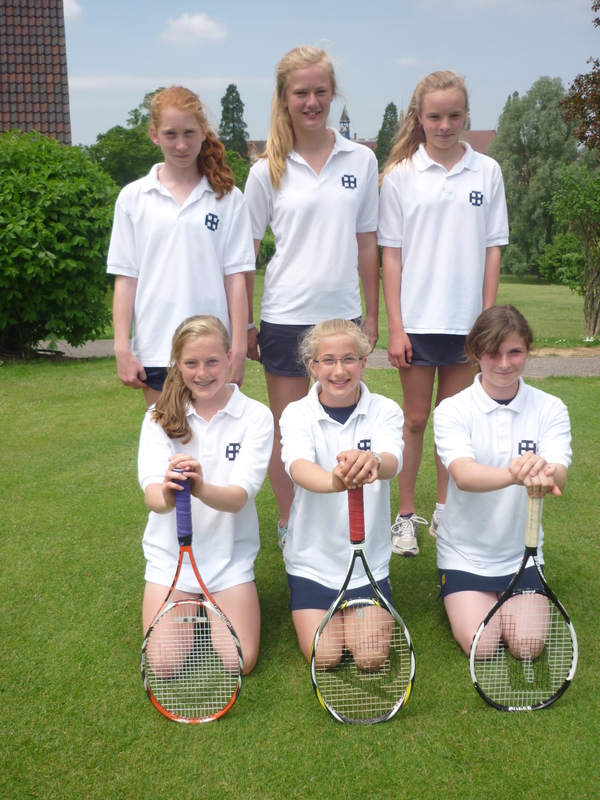 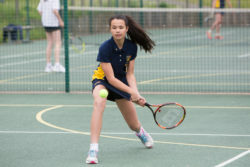 Tennis is run during games sessions in the Summer Term and the school has many organised fixtures for Under 11 girls and Boys and U13 Girls and Boys. 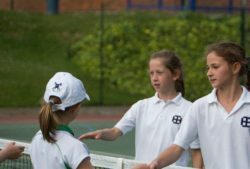 After school clubs are also run and private and group lessons can be arranged through the SJB academy at Cranleigh School.